THE AMOUNT OF ENERGY USED TO BURN IT IN AN INCINERATOR. IT COSTS $30 PER TON TO RECYCLE TRASH, $50 TO SEND IT TO THE LANDFILL, AND $65 TO $75 TO INCINERATE IT. Recycling has become a part of life and business. With landfills reaching maximum capacity and environmental concerns making headlines daily, clearly recycling is the best option for managing your company’s waste. 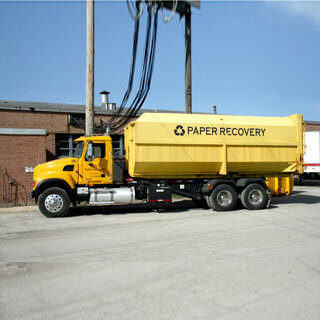 To your company’s benefit, recyclable materials have become commodities. 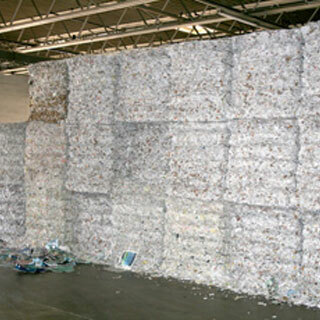 The opportunity to generate revenue as a result of recycling has become a reality. The PRI Group was founded to help businesses recognize the benefits of recycling through the adoption of a proper waste disposal programs. Our waste consulting and recycling services will help your company identify, minimize and recycle your waste materials, diverting waste from landfills, while cutting your waste disposal costs, and, in some cases, generating an income for your company. 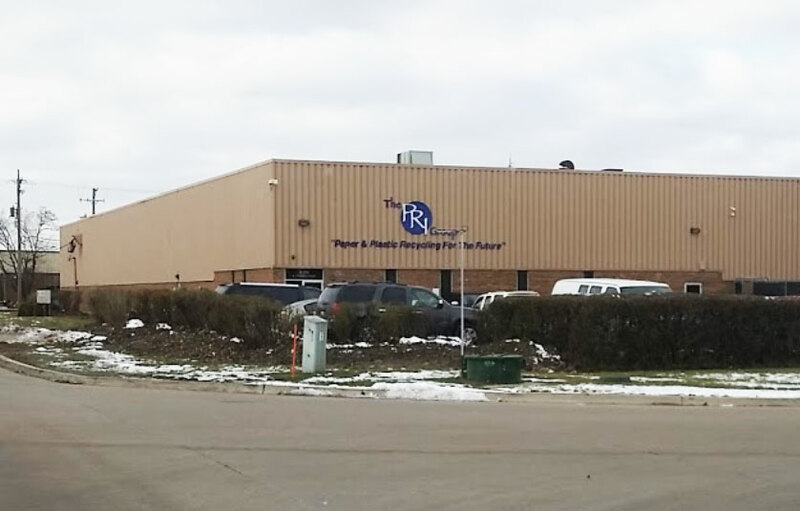 Profitable recycling can be challenging. The PRI Group brings years of industry experience and services designed to meet the needs of companies of all sizes in every industry. 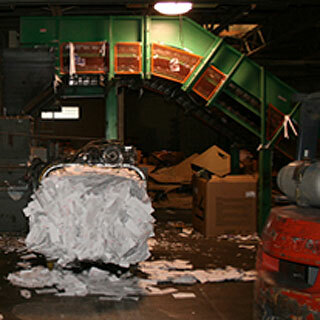 We are equipped to handle virtually all types of recyclable commodities and will deliver a more effective and affordable recycling and waste disposal program for your company. You can count on The PRI Group to cut costs while managing your company’s waste in an environmentally friendly and sustainable manner. 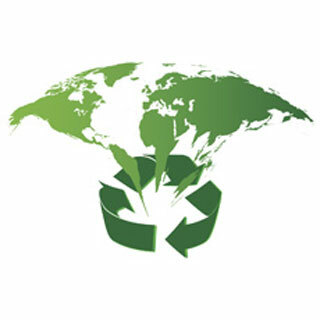 Review our services and make the decision to create value from your company’s recyclable commodities. 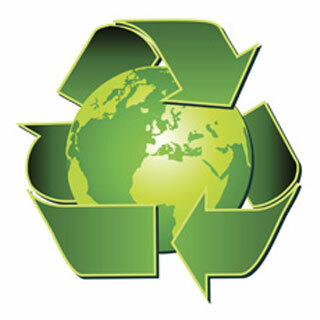 Contact The PRI Group today and get started planning your company’s new waste management program. Need to schedule a pick-up? Looking for consultation on your company’s waste disposal and recycling program? Contact the PRI Group today! Copyright © 2018 The PRI Group. All Rights Reserved.